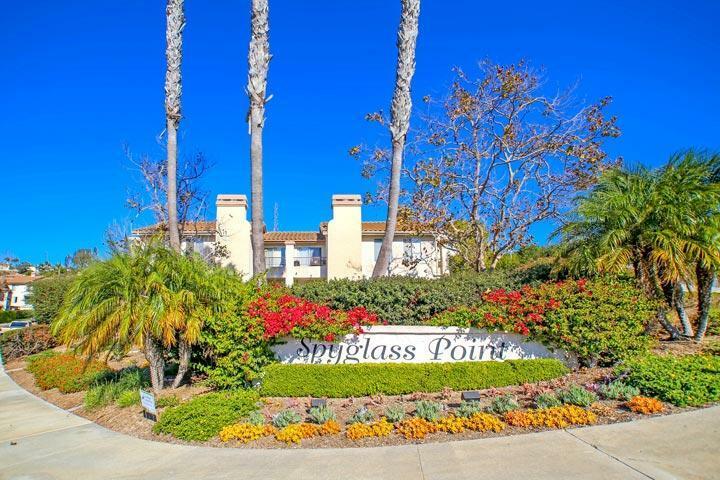 Welcome to the Spyglass Point Carlsbad condos here in the 92009 zip code. Spyglass Point is a collection of one and tow bedroom condos located in the heart of the La Costa area. One bedroom units start at 723 square feet while two bedroom units start at 900 and go up to 1,933 square feet. The complex was built in 1990 and offers a Mediterranean style architecture with cool modern interiors. The location is near the La Costa Resort & Spa. Units often come with a detached garage with plenty of guest parking. 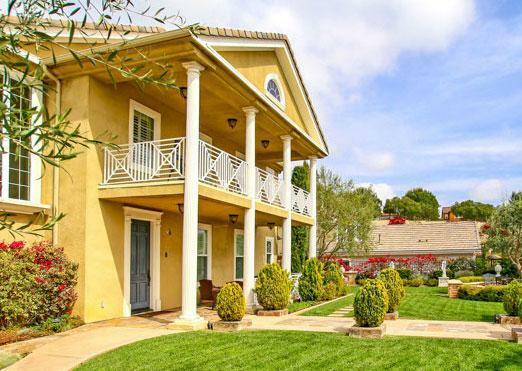 Showings are typically by appointment only so please contact us at 760-710-0268 to learn more about these condos and to set up a showing. The Spyglass Hills community is managed by Pilot Management Company. They can be reach at 760-635-1405 and can assist with association related issues. The association provides a nice community pool, spa, fitness room and clubhouse that is pictured above.